My first attempt to arabic calligraphy. 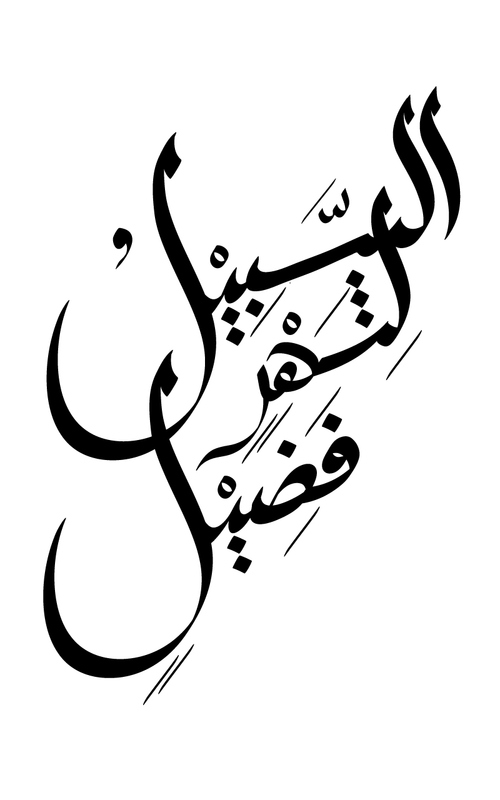 My first attempt to "Arabic Calligraphy". "Assabil lishahrin fadil" which means "the righteous path for the holy month".